Portrait, skull and muscles between visible and invisible. What is a human face? Why does the face escape any attempt to pin it? The portrait in the 21st century? 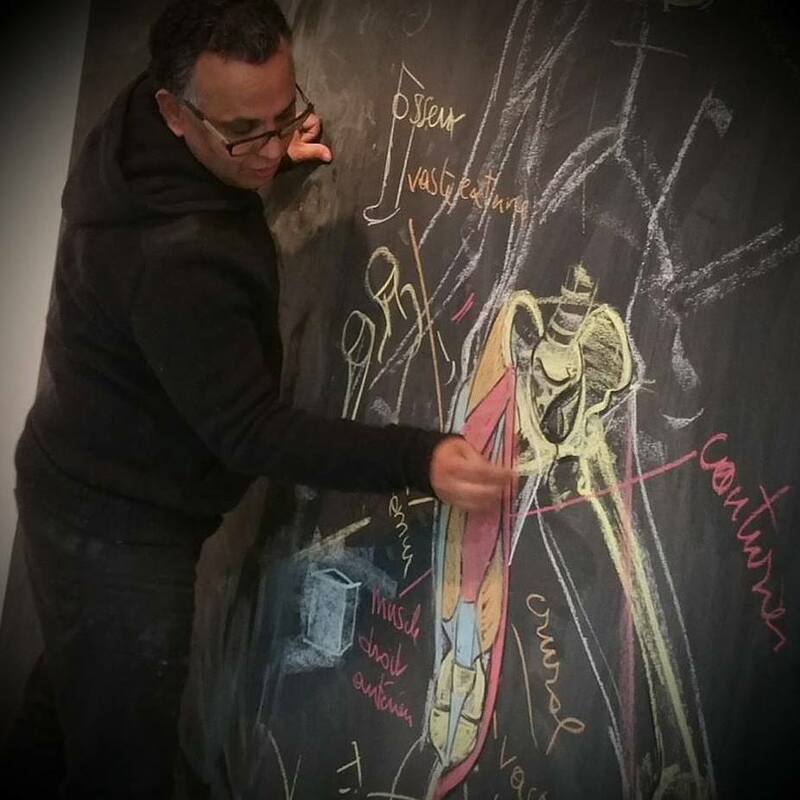 Morphology of the Human Body workshops in France, Germany, Italy, Spain, Turkey and the United States of America. 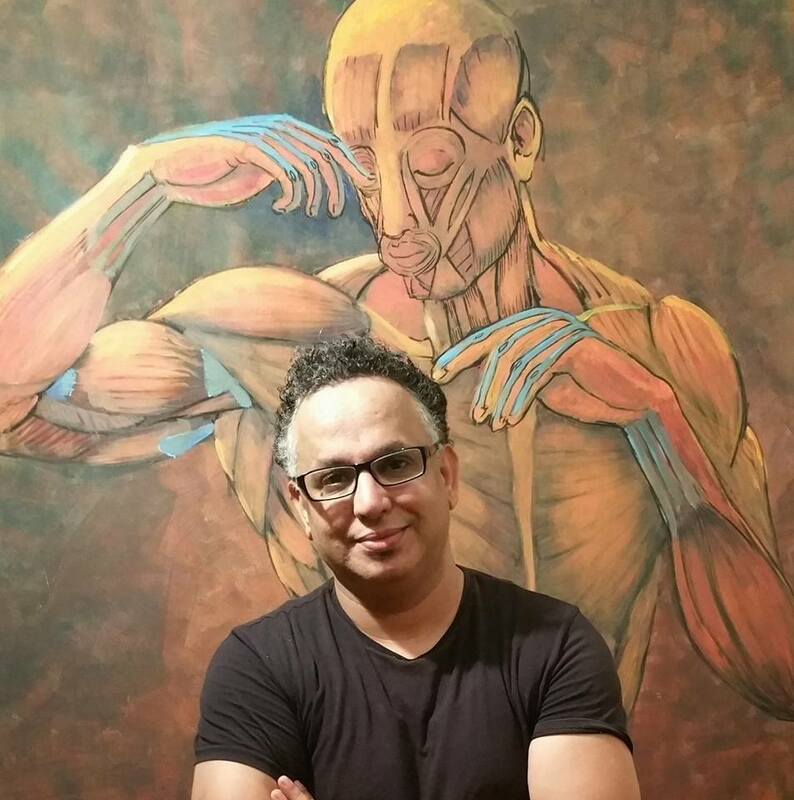 He earned a Ph.d. in Aesthetics from the University Paris 8 Saint Denis. He is the author of «Morphology of the Human Body between the Science of the Body and Artistic Pedagogy», «Observational Drawing: Phenomenological Meditations», «Phenomorphology of the Human Body» and «The Mystery of my Left Ear». Dr. Bouftass recently established this new school of thought after 20 years of academic research and studio practice, conjugating two major French schools: Phenomenology of Perception of Maurice Merleau-Ponty and la Morphologie du Corps Humain (Morphology of the Human Body), the Artistic Anatomy tradition of the prestigious Ecole Nationale Supérieure des Beaux- Arts of Paris.